Javiera Benavente is a movement-based performance maker who enjoys collecting objects found in nature, capturing moments with her camera, and running along the mill river. She is a cultural organizer (an interesting mix of popular educator, community organizer, healer and artist) who seeks to create spaces for individual and collective transformation so that we may create a world that celebrate and supports life in all of its beautiful incarnations. To this end, Javiera is involved in a variety of innovative projects dedicated to social justice and cultural transformation including Food For Thought Books Collective, C3, Arts & Democracy Project, and Permaculture for Social and Ecological Transformation. 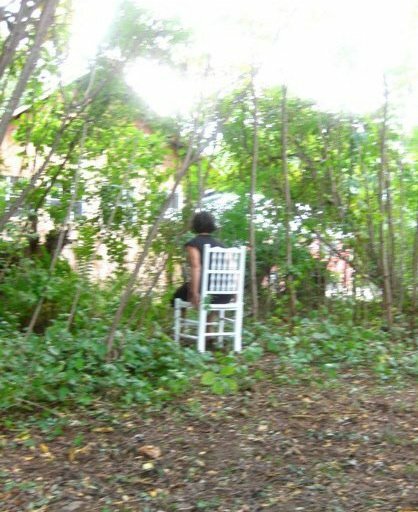 She is currently leading silent night walks through the meadows in Northampton, MA and is known to perform experimental acts in the woods for small audiences. She lives in Northampton, MA and originally from Santiago, Chile.